Despite our continual and relentless pursuit, riding the wave of inclusion has been and continues to be a tumultuous endeavor for us. 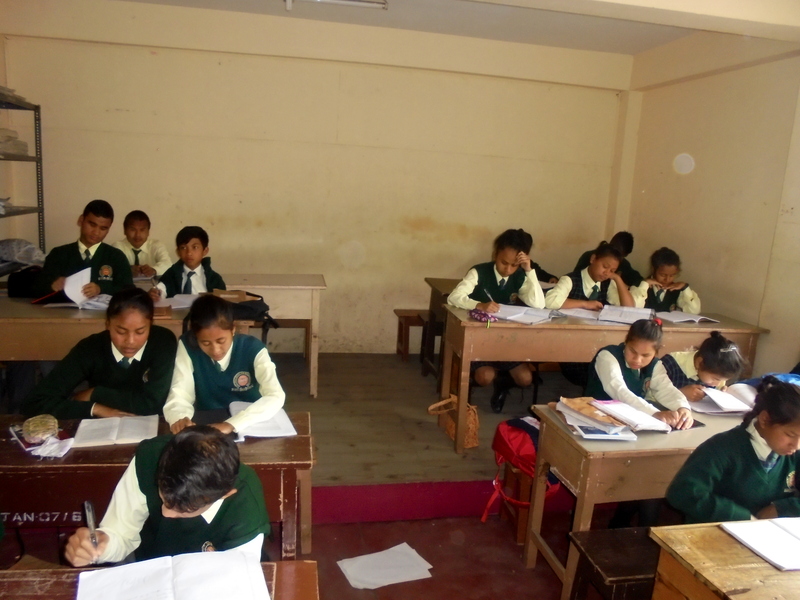 The school is still faced with a few major challenges which are largely borne out of the financial constraints. INADEQUATE INFRASTRUCTURE: The infrastructural constraints such as relatively small classrooms and laboratories are preventing us from admitting more students and catering to them under our Zero-Rejection Policy. Besides, in our quest for total inclusion where we’re striving to cater to all disabilities, the school lacks the required infrastructure viz. Resource Rooms, Therapy Rooms etc. which is causing a hindrance in our pursuit. FINANCIAL CONSTRAINTS: Since the school doesn’t have a fixed financial/funding source, hence there is no uniformity in the stipulated disbursement of remuneration for the staff which poses a major challenge in retaining the trained staff. LACK OF TECHNOLOGICAL AID TO ENHANCE LEARNING: The school has a dearth of technological resources and tools. 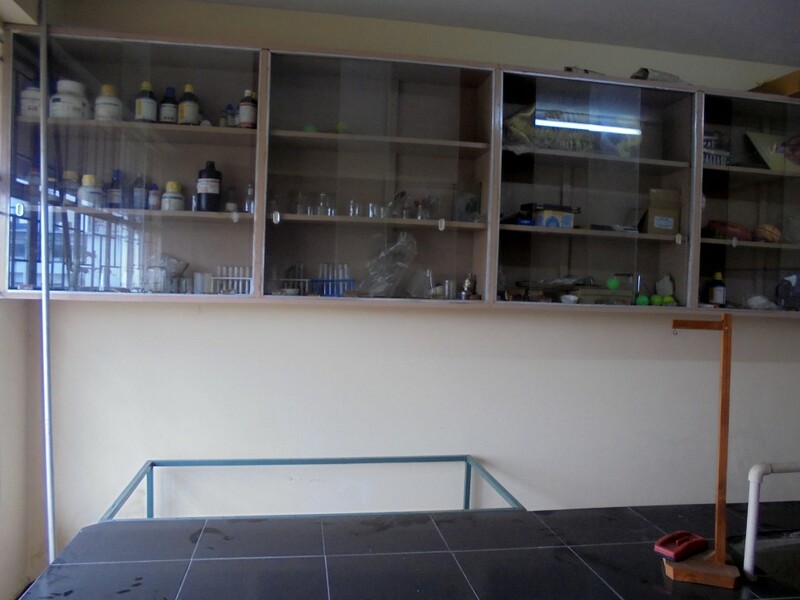 Insufficient number of Computers, Unavailability of resources and utilities in Science Laboratory, to supplement and enhance the Teaching and Learning process.